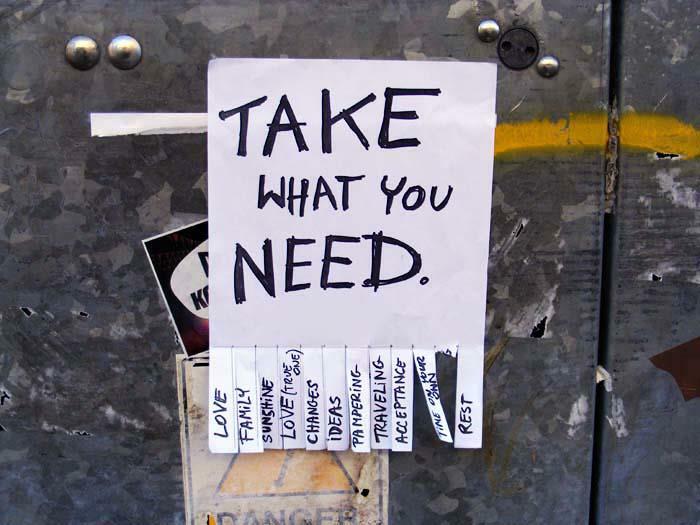 ‘Take What You Need’ | Come Here To Me! Spotted this around the city recently, and trust Dublin Urban Art to get a few fantastic photos. Their Facebook page remains a brilliant tribute to the street art of the city, click here to enjoy. Is this the same crowd?